Bassenthwaite Lake railway station was situated on the Cockermouth, Keswick and Penrith Railway between Penrith and Cockermouth in Cumbria, England. The station served the village of Dubwath. 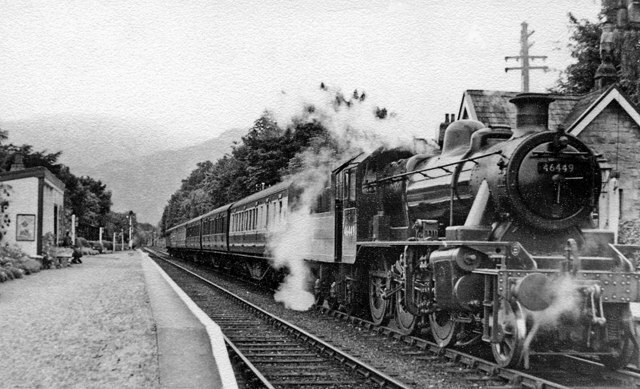 The station opened to passenger traffic on 2 January 1865, and closed on 18 April 1966. 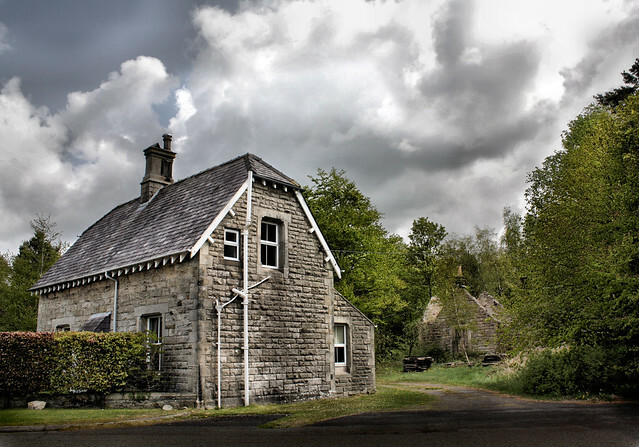 The station building and one platform are still visible from the A66 through the trees although the station is in a state of disrepair and now has no roof. 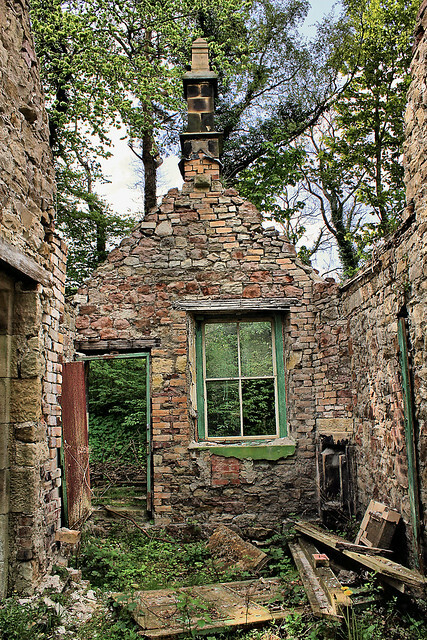 The Station Master's house remains on the side of the A66 but the east bound platform and goods yards are now part of the road. 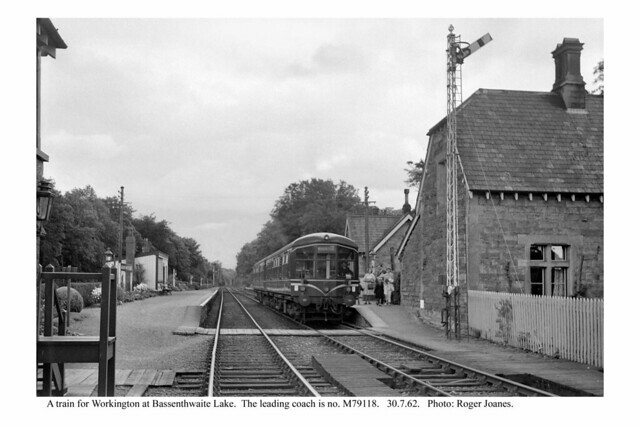 Visit the page: Bassenthwaite Lake railway station for references and further details. You can contribute to this article on Wikipedia.